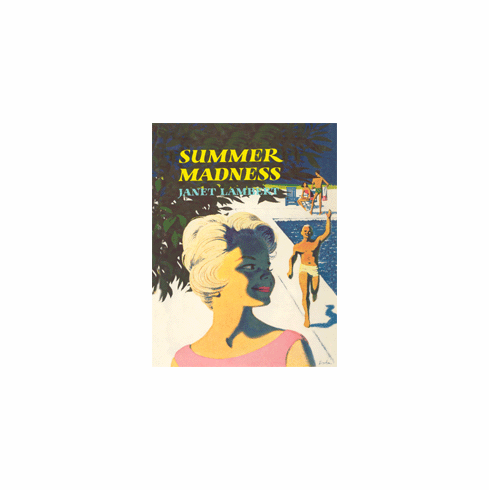 As her junior year comes to a close, Ginger Johnston is uneasy about the coming summer. Will Spark Plug be different now that he's a college man? And what about the college girl back at the university? As Ginger worries over her campaign to combat Spark Plug's other romantic interests, she learns that her father has accepted a job in another city! Ginger's loyalty to her parents and her devotion to Spark Plug cause great conflict for this very special high school girl.